Google has recently launched two new security updates – ‘Cross Account Protection’ and ‘Password verification’ as a part of celebrating ‘Safer Internet Day’. Security and Anti-Abuse Research Scientist of Google, Kurt Thomas, says that they are constantly working to protect our confidential data no matter how we submit them. 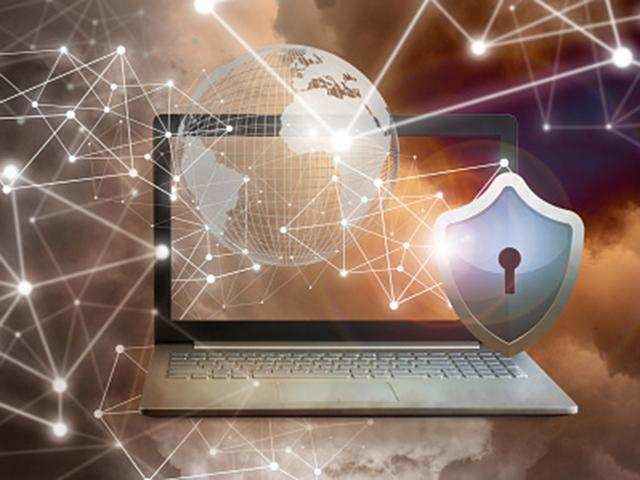 The new features have been enabled again for the same reason – to protect the websites, apps and your user accounts from data breaches by the third party. This was solely created keeping in mind the security of the websites and applications that allow for a google sign-in. 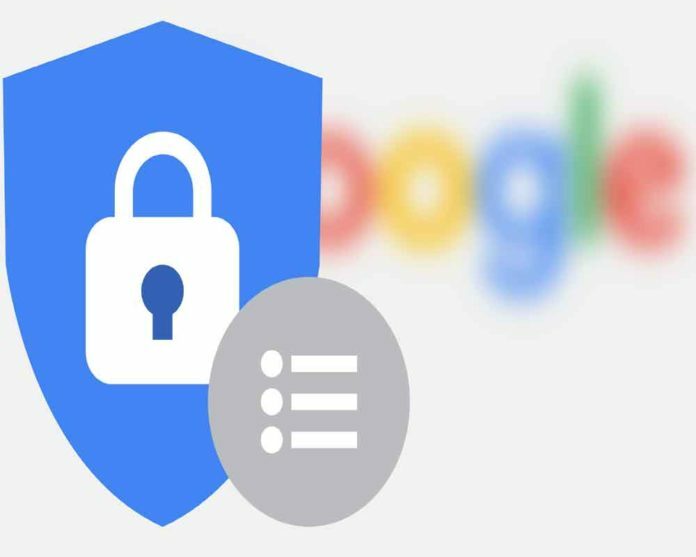 In case your account receives a hijacking attempt or any type of security and privacy attacks, Google will now be able to send you information regarding it due to the introduction of the new update. This feature was introduced to keep your login credentials confidential from everyone including Google. As part of this update, Chrome can now send you a warning to change your password if it finds a username password set on another site which has already been rejected. This update will soon receive another refinement, claims Google. Both the above features have been introduced while simultaneously protecting your privacy. Google will only reveal the basic information about the apps for which you have used Google for signing in. Also, these techniques were developed by Google along with major support from Adobe and Internet Engineering Task Force (IETF). Cryptography researchers at both Stanford and Google have also aided in the attempt. These updates are going to improve the security of information of users across the entire web and not just on Google-related sites. Google is wholeheartedly devoted to keeping the customers safe online and will continue to do so in the future. The tech giants work day and night to make our lives better both offline and online. Google has once again surprised us with its never-ending attempts to make the Internet a safer and less vulnerable place. It has actually proved to be a safer internet day for us! Stay tuned for more related news.